The Smoothie Art Gallery is holding its annual exhibition of the works of the local artists. There will be works of the contemporary artists also. 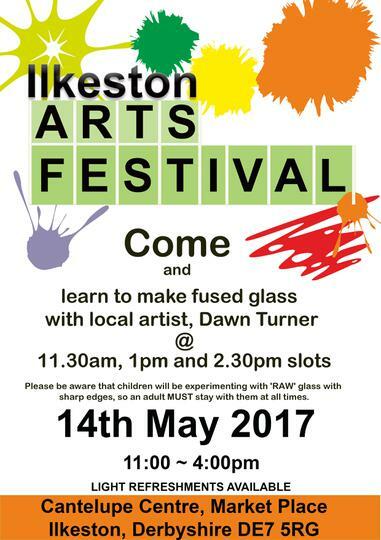 The Art Gallery invites the kids to an exhibition of " Make your own glass suncatcher with local artist, Dawn Turner" at our Ilkeston Art Festival on May 14, 2017. The Exhibition is opened from 11 a.m to 4 p.m, at Cantelupe Centre, Market Square, Ilkeston.